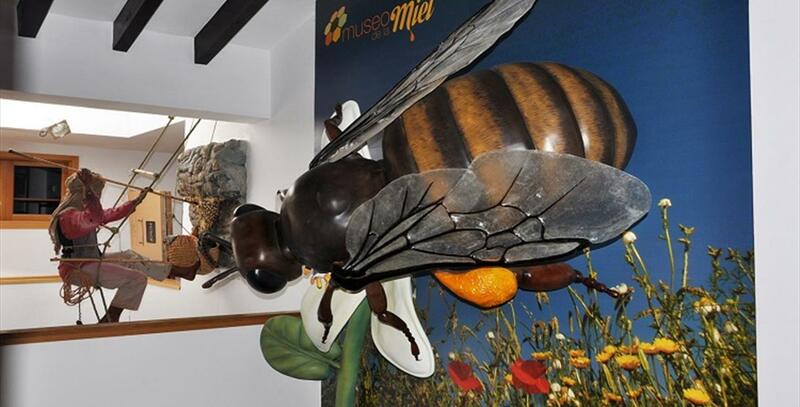 The Museo de la Miel is a thematic center whose objective, in addition to the dissemination and promotion of honey and bee products from Malaga, is to spread the environmental role of bees in pollination of plants. 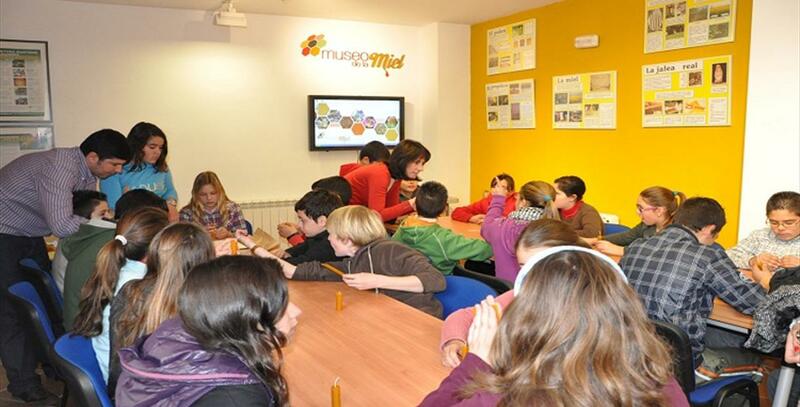 During the visit shows the process of making honey from antiquity to the present, the extraction and the benefits of consumption. As a major attraction you can see the recreation of a beekeeper with his tools and tools in an apiary, where you can get a photographic memory disguised as a beekeeper near hives. 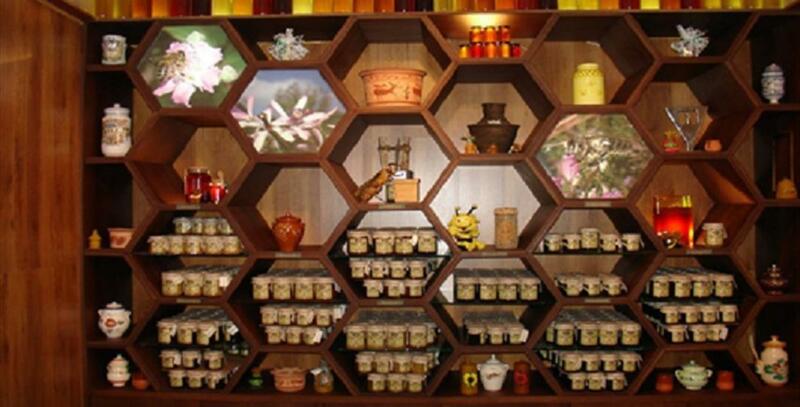 Also features a giant bee on a flower hyper and hive room that recreates the interior of a giant-sized hive.